Off site. Childcare is not available for this option. Space is limited. 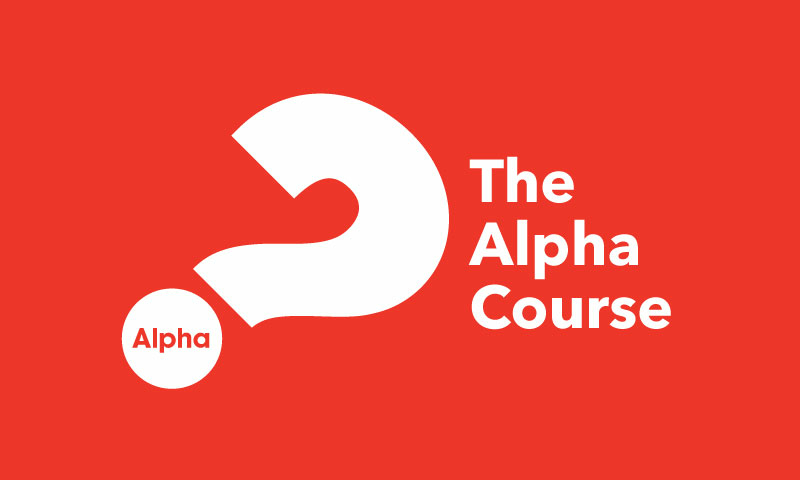 The Alpha Course creates an environment of hospitality where people can bring their friends, family and work colleagues to explore the Christian faith, ask questions and share their point of view. Alpha makes it easy to invite friends to have a snacks and refreshments, hear a short teaching talk, and have an opportunity to explore life’s biggest questions in a safe and respectful way.